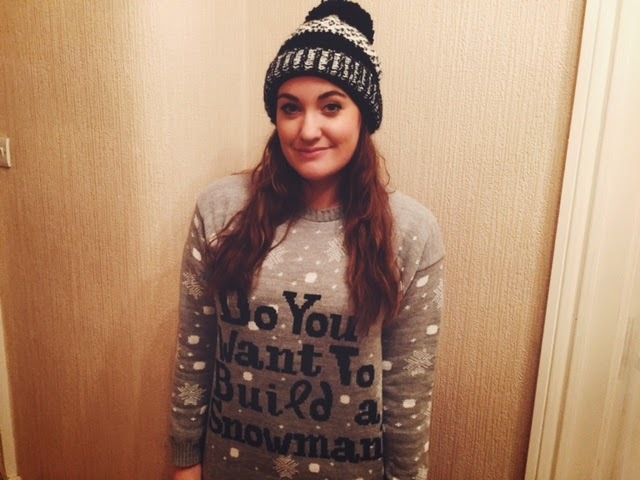 BLOGMAS #13 - OOTD: Do You Want To Build A Snowman? Yesterday was Christmas Jumper Day so I celebrated it by wearing my new Christmas jumper from Boohoo! 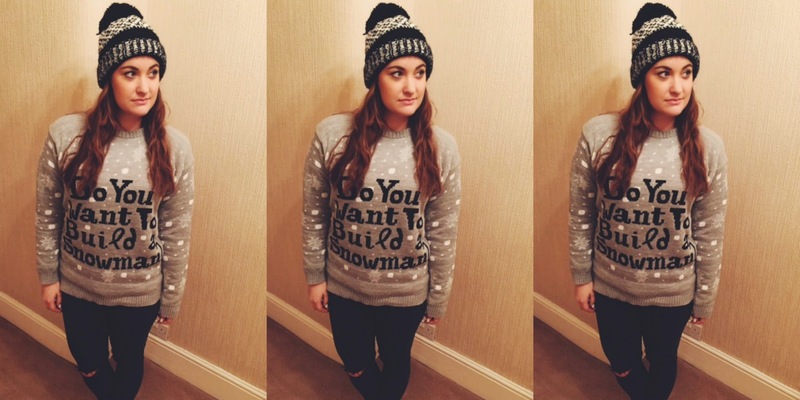 I'm a massive Frozen fan and 'Do You Want To Build A Snowman?' is also my favourite song from the film so this jumper was perfect for me! As I was wearing my jumper I decided to go fully festive with my new bobble hat from M&S! Did you wear a jumper on Christmas Jumper Day? 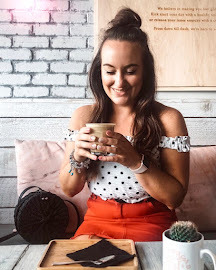 Link me to your comments so I can take a looksie!